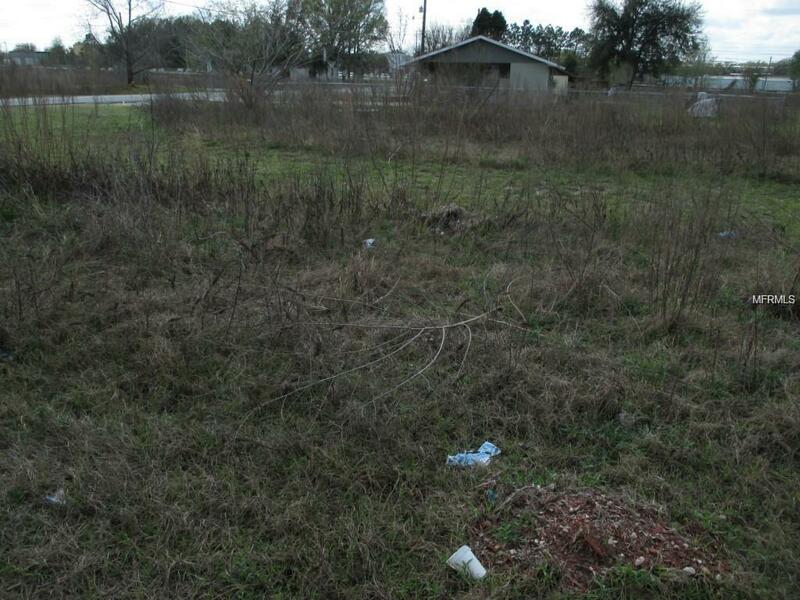 This listing is for a 160x100 foot piece of vacant residential land in the Ocala Ridge subdivision. Great Location: 5 minutes to I-75, 12 minutes to downtown Ocala. Large Corner Parcel. This parcel is comprised of two lots. Build 1 or 2 homes here; verifywith zoning for details. 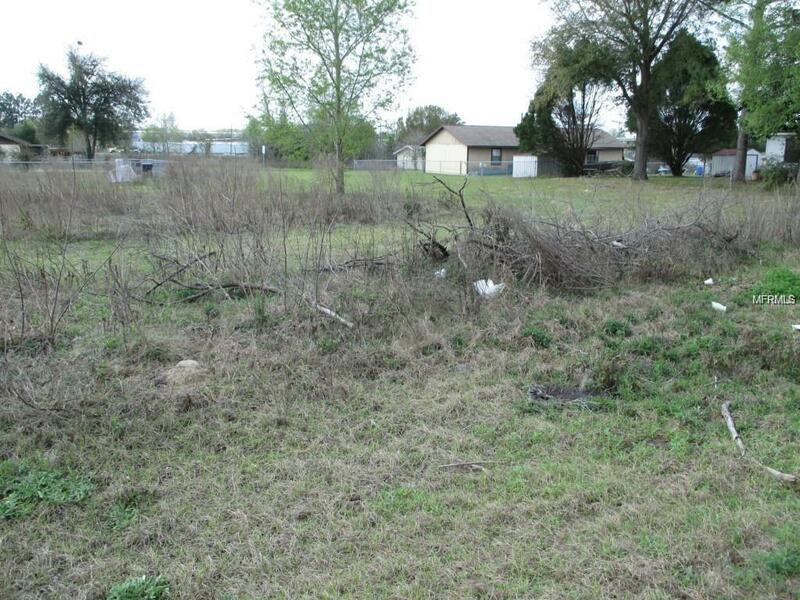 Very clear flat lot, ready to build!